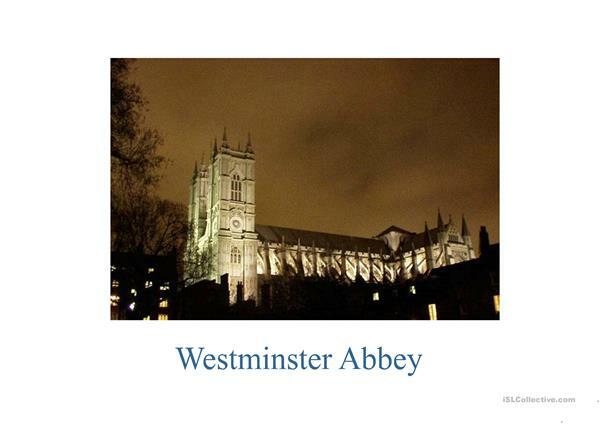 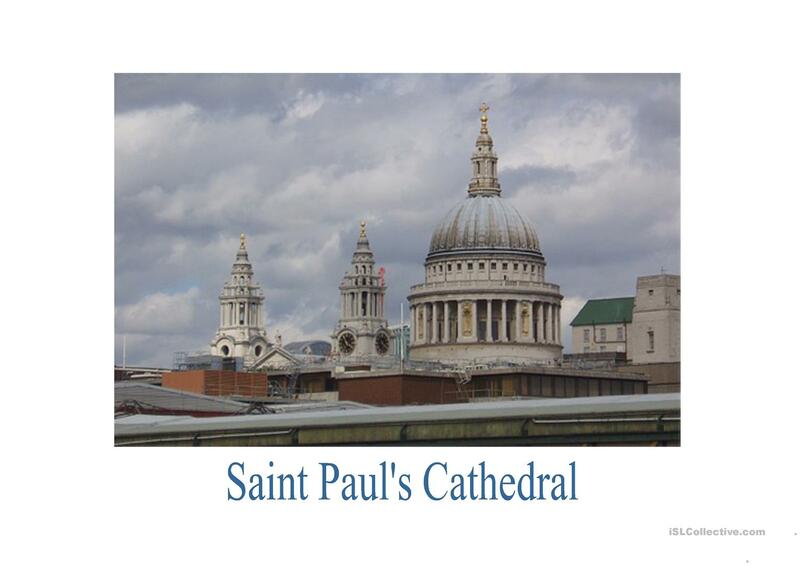 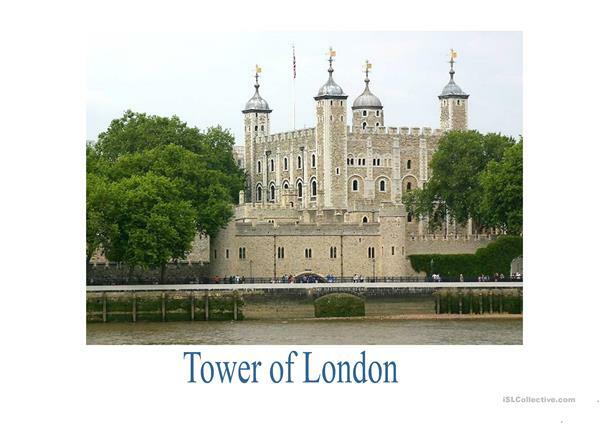 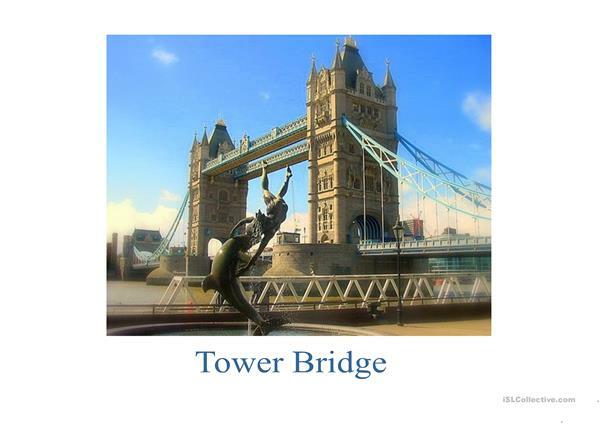 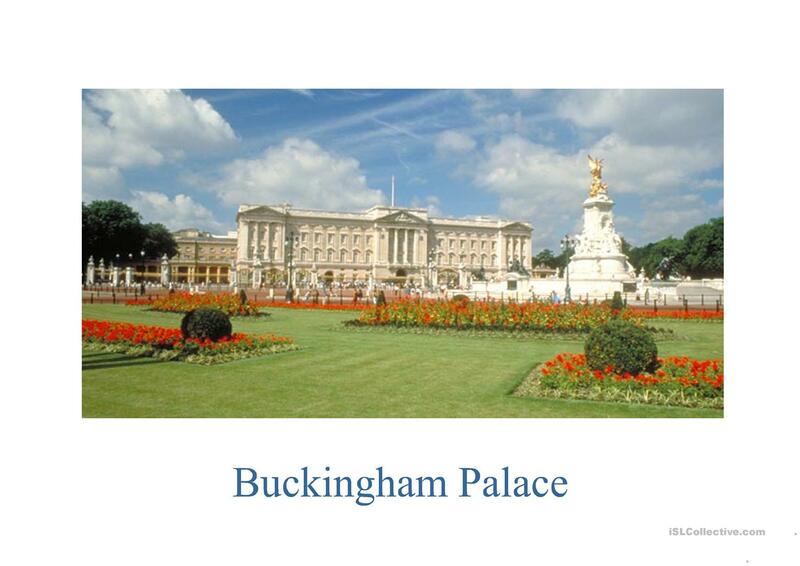 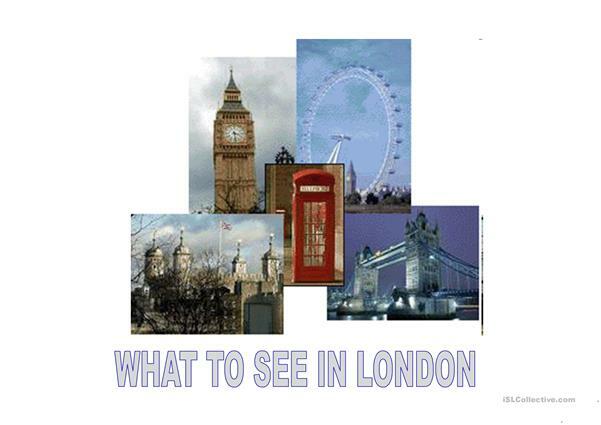 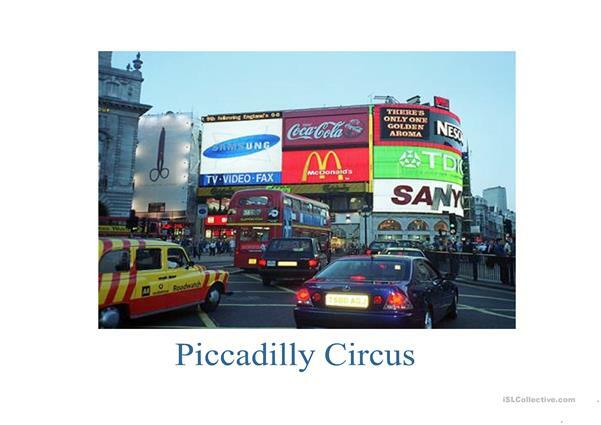 You can show this presentation and talk about some places worth visiting in London. Thank you. The above printable, downloadable handout is meant for business/professional students, high school students, elementary school students and adults at Elementary (A1), Pre-intermediate (A2), Intermediate (B1), Upper-intermediate (B2) and Advanced (C1) level. It is useful for developing your pupils' Speaking, Reading and Writing skills. 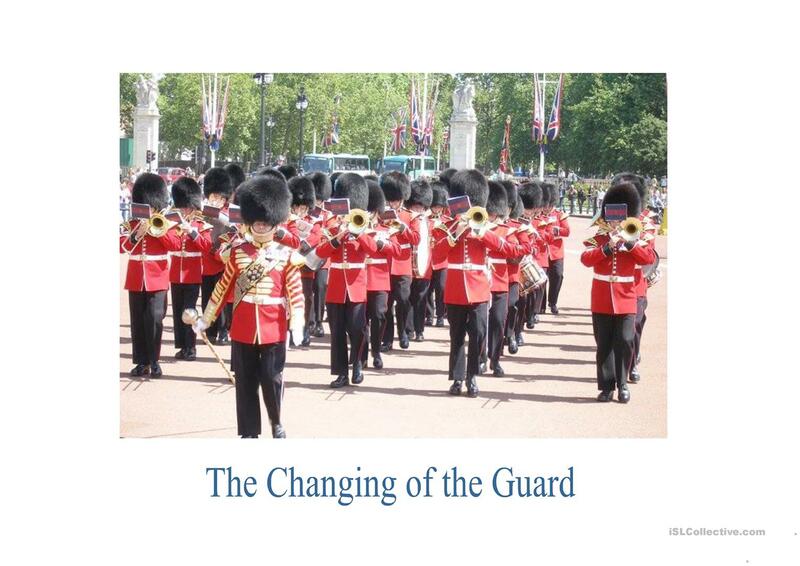 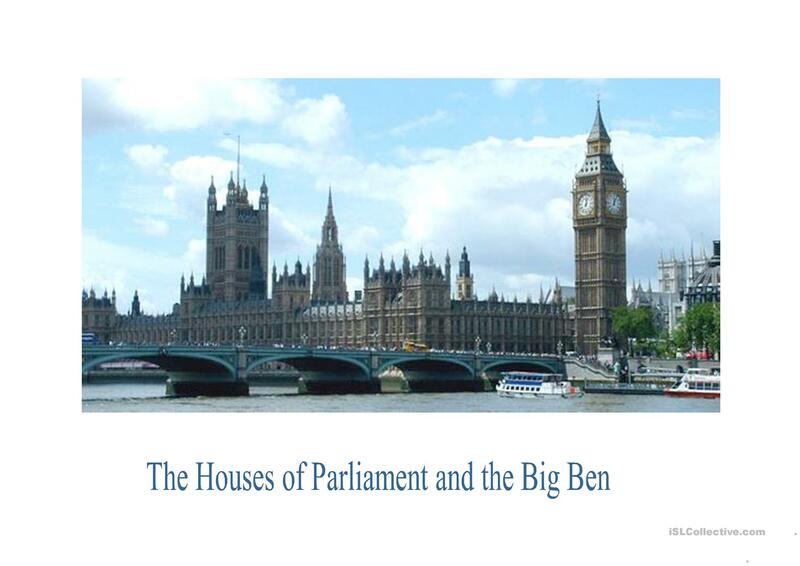 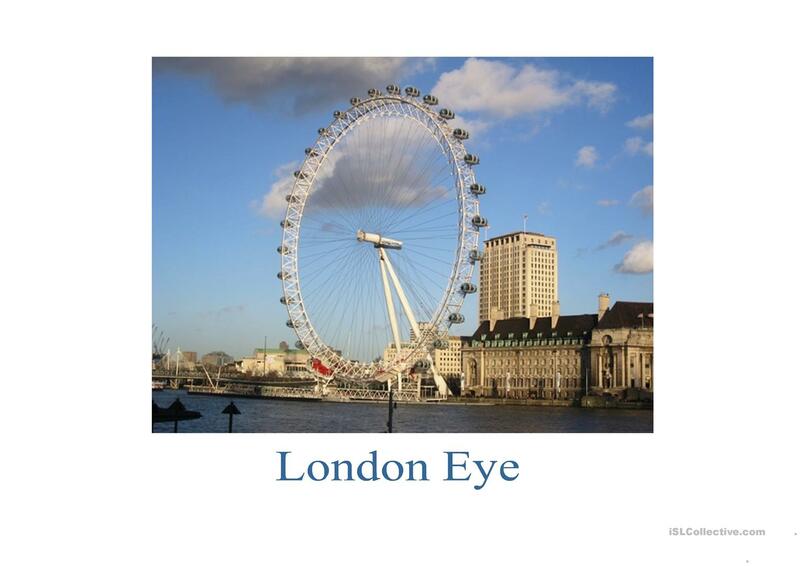 It is focused on the topic and words of London.